As the building manager at Kelson Group's Riverside Gardens, Carl Alliott divides his time among multiple responsibilities – overseeing operations day-to-day, liaising with residents, collecting rent and ensuring that people's experiences living in this North Kamloops building are good ones. But that role is only one in a handful of other responsibilities Carl has taken on, which see him apply his faith and his inclination to help others. 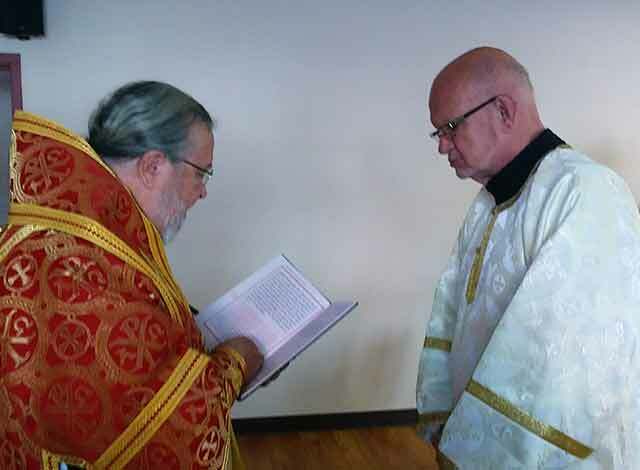 Alliott has been a long-time member of the Orthodox Church of Canada and has been integral to working with and helping the congregation in Kamloops for many years. 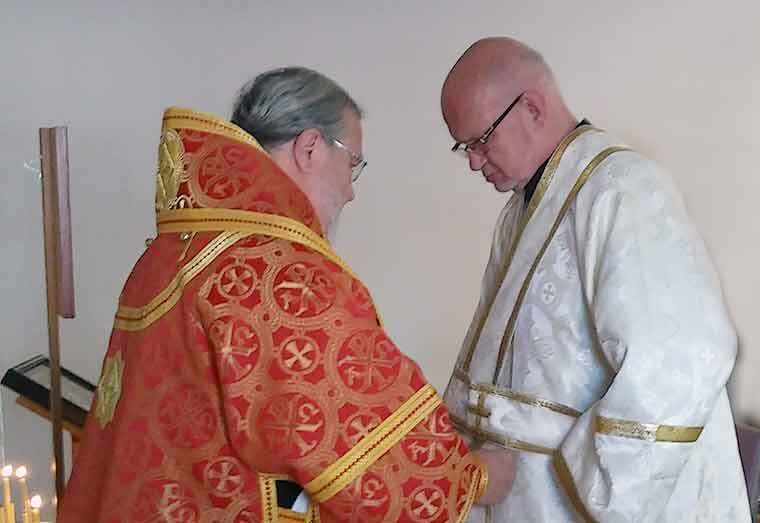 This past October, Carl took an additional step within the church to become Ordained to the Order of Subdeacon at St Nicolas Mission in Kamloops during a ceremony performed by the Archbishop of Ottawa and the Archdiocese of Canada, His Grace Archbishop +Irenee. 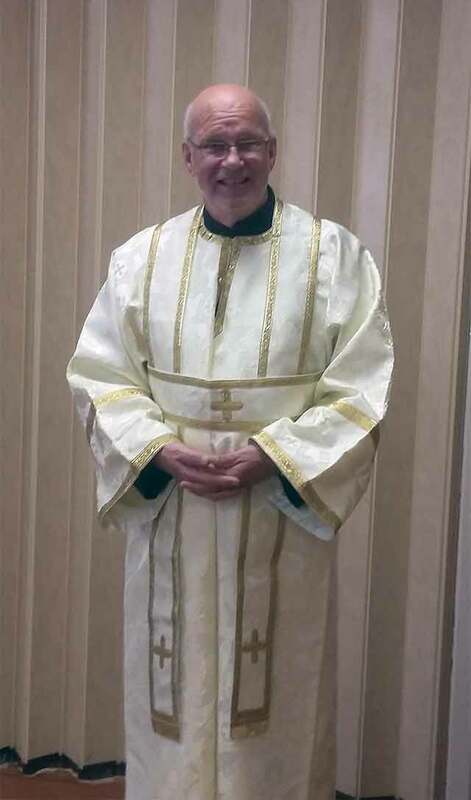 It's Carl's goal to eventually be Father Deacon and for now, his role revolves around helping carry out tasks during services and continually supporting the congregation. Carl also spends his time helping to manage a "cluster housing" project, of which Riverside Gardens is a part, where tenants who have financial and potentially other social burdens are housed. Added to that, he is an active volunteer with the community outreach and support group, ASK Wellness, something he took on several years ago. "My volunteer work for cluster housing involves working with people who have gone through certain social programs, or may be homeless, and they are brought in, where they receive extra support. Our goal is teach them to live respectfully and with dignity." And while he is happy and proud to be involved in his work, he's also humble, acknowledging the outreach work he believes in and carries out could not have been accomplished, personally, without the support of his employer. "Without Kelson Group and the way they have supported me in my goals, I would not have reached this place. The management is so supportive. They have given me encouragement. They're a wonderful crew."